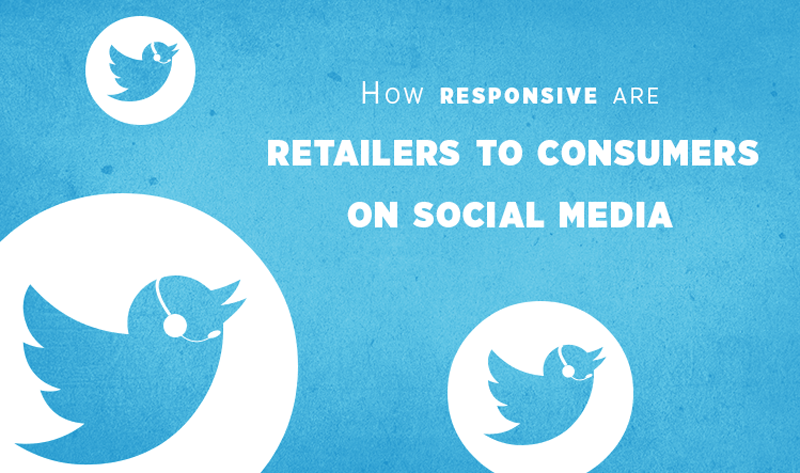 Infographic: How responsive are retailers to consumers on social? Are retail brands ready for the social media holiday rush? Will they keep pace with their customers’ expectations and respond on social quickly? The stakes are higher than ever for retailers this holiday season, with the National Retail Federation estimating that holiday sales will increase to $656 billion this year. Lithium Technologies' State of Social Engagement 2016 study for the retail industry uncovers how well Fortune 1000 retail brands are engaging with consumers across social platforms. The study reveals that the retail industry did well in interacting with their consumers, providing insights into the products they sold, posting content about getting the most from those products and often linking to promotions that can drive sales. As retail brands seek to garner attention from consumers during the holiday rush, it is crucial for them to engage, listen and respond to customers on social media. In fact, Twitter found that customers are willing to spend up to 20% more with a brand if that brand responds to their social media activities.